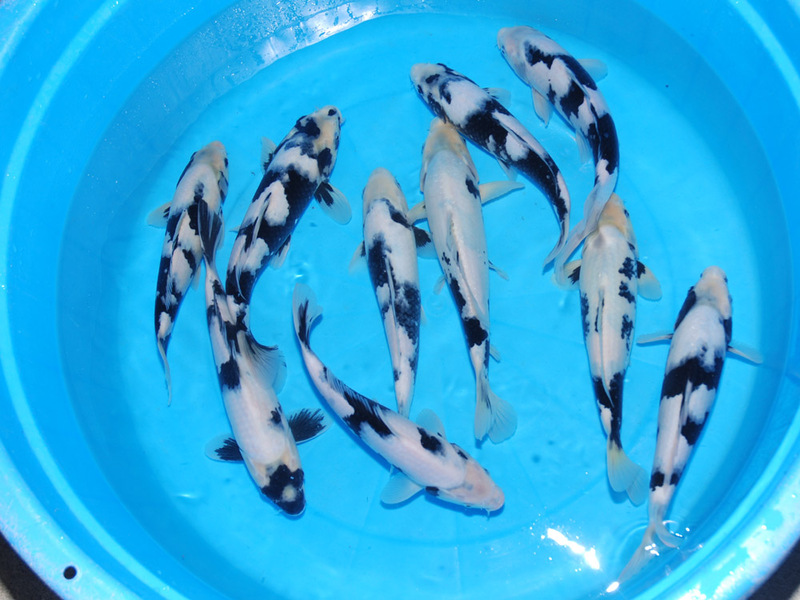 New Arrivals from Omosako, the world's leading breeder of Shiro Utsuri. High quality 10 month old offspring of "Zebra Jr." will be arriving at our Kenmore facility on May 25th. Very limited availability so don't miss out!